The Voopoo Rex 80W Vape Kit includes REX 80W TC box mod and Uforce Sub ohm tank, it use more humanized ergonomic design, the S-shaped body with curve-designed fire button perfectly fit the bight of the manual hold by the hands, easy to use and will let you feel more comfortable to hold. 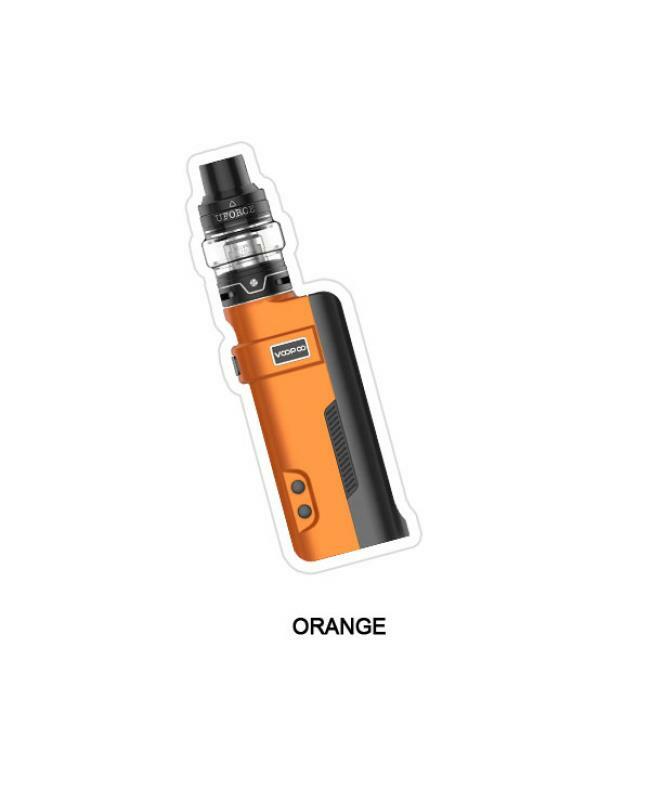 the Rex TC mod built-in innovative GENE.FIT chipset, which is secured by a V0 class fireproofing bridge to block dust, liquid or burn out, it also lets your voopoo mod firing speed low to 0.02seconds. the Rex mod powered by single high rate 18650 battery and max output 80watts and supports resistance as low as 0.05ohm. the magnetic battery door allows vapers to replace the battery quickly and easily, vapers can charge the battery by connecting to a wall adapter or power bank. the Ufroce tank can hold 5ml e juice, dual airflow adjustable slots on the bottom, it supports top and bottom e-juice refill. there are two sub-ohm coil heads included in the packing, the Uforce U2, and Uforce N1, will let the voopoo tank fires up to 100watts, the Uforce N1 is single mesh coil head, which has the mesh wire inside, it heats the e juice fast and evenly, will deliver you the strong and smooth flavor. 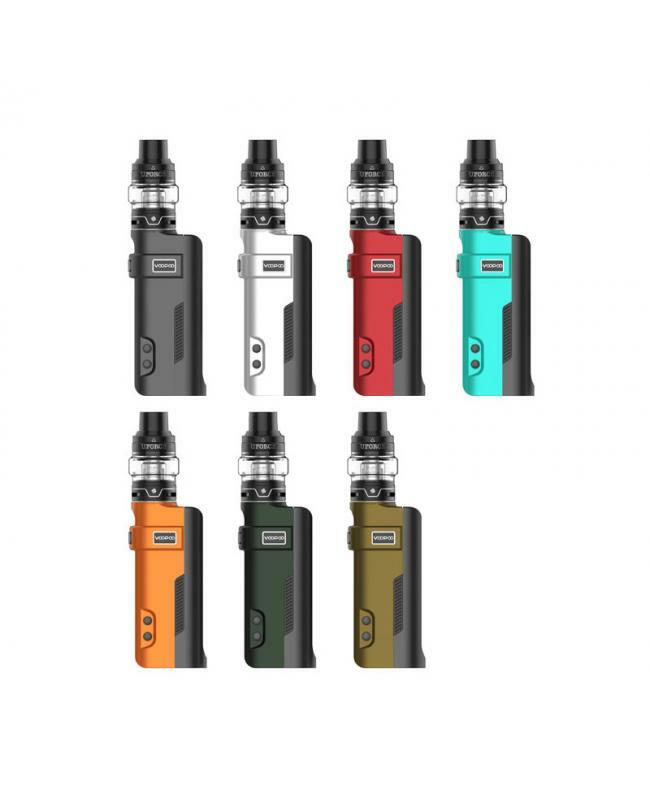 this small size ergonomically designed kit will be a good choice to the vape beginners.